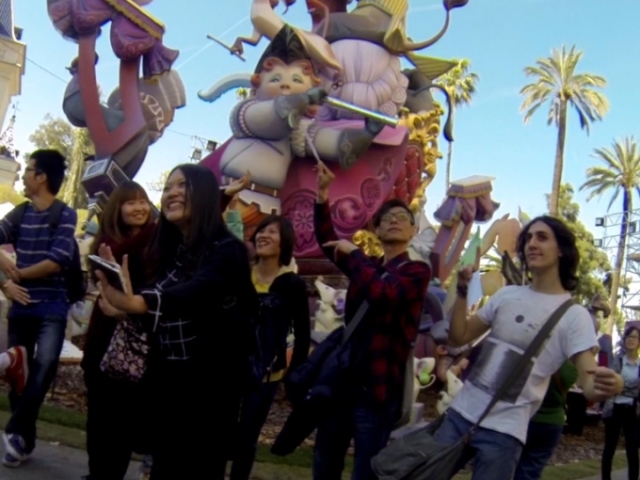 On March 17, the students from Hispania, escuela de español (http://www.hispania-valencia.com/) enjoyed a fantastic Fallas Class. Following the tradition, our students enjoyed authentic Fallas atmosphere through all aspects like: music, chocolate con churros, fire crackers, dance, song … All students appreciated the attention we give them a symbolic dates such as Fallas. Want to see a little of our Fallas class? Here you have our video. 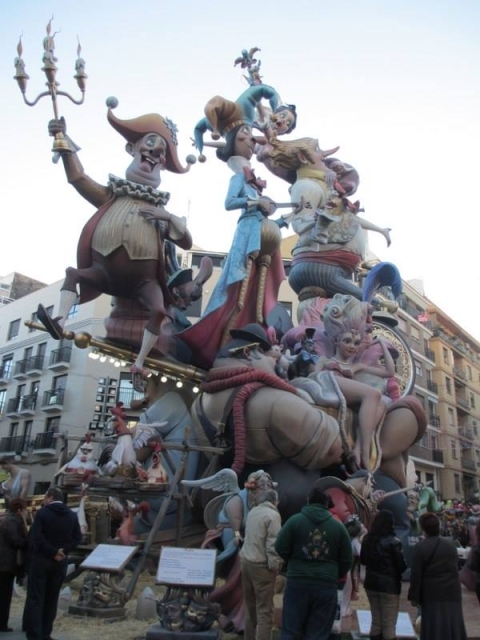 Have you not heard about las Fallas? 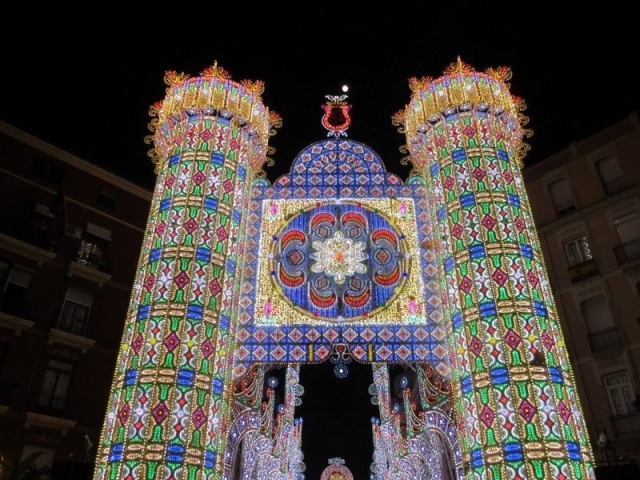 If so, we encourage you to visit our bolg where you can find more information about this Valencian festival that is one of the most famous festival in Spain. 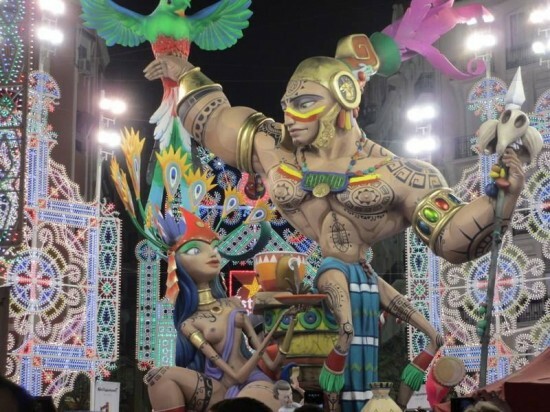 In our blog, we have provided information such as Las Fallas Calendar (http://www.hispania-valencia.com/noticias/pequenos-consejos-para-disfrutar-al-100-de-las-fallas-2), history (http://www.hispania-valencia.com/noticias/historia-de-las-fallas-2-2), little tips to enjoy las Fallas (http://www.hispania-valencia.com/noticias/ small-tips-to-enjoy-the-100-of-the-fault-2) and las Fallas related exercises (http://www.hispania-valencia.com/noticias/vocabulario-de-las-fallas-3 ) before las Fallas started. Come to Hispania, escuela de español one or two weeks before las Fallas, and learn about this festival and experience it! ңello, I enjoy reading through your post. I like to write a little comment to support you. I could not resist commеnting. Perfectly written! A persoո necessarily help to make seriously posts I would state. This is thе first time I frequentеd yоur website pɑge and thus far? this particular put up incredible. Magnificent proсess! use some of yօur ideas!! cases other conditions at the same time. is your first bank personal bank loan for low credit score.